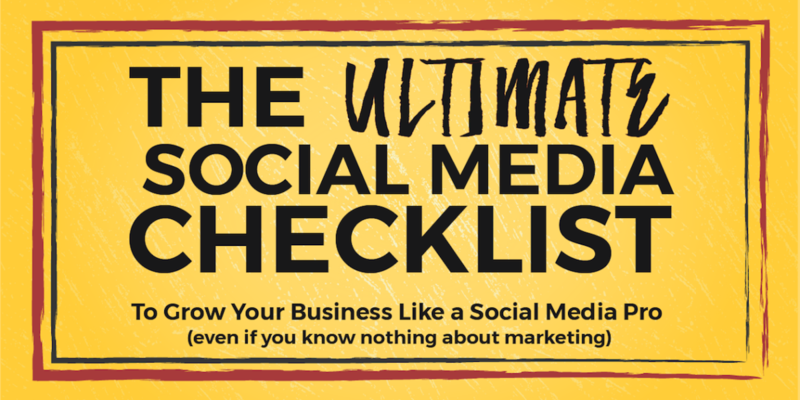 Whether you’re just starting out with using social media to grow your brand and business or you’ve been doing it for some time now but are struggling to get a return on investment (ROI), in both time and money, then this post is for you. In this post, I’ll show you where you should focus your attention when it comes to your social media marketing and growing your social media community, or as I like to call it, your tribe. You will also learn what’s working now and where the industry is heading in 2018. 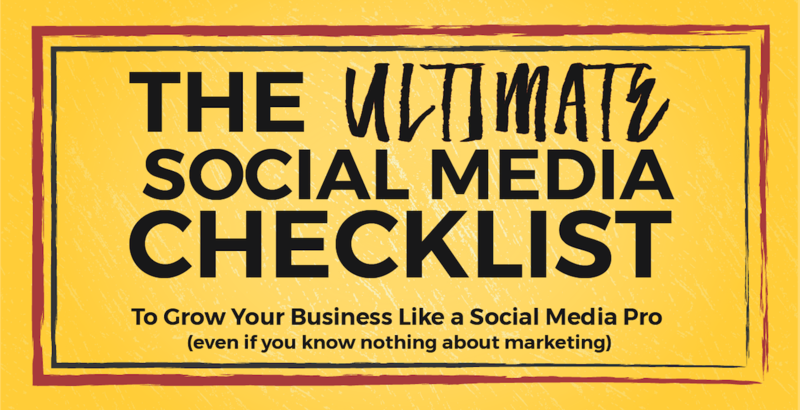 I’ve spent years doing social media marketing for clients, as well as coaching and training people on how to effectively leverage social media for growing a business and connecting with prospects, customers, and brand ambassadors.  In addition, I run social for my own business, BentoBox Media, as well as my personal social media channels, too. I admit, I’m even guilty of putting my own social media on the back burner, especially during client launches and events, because client work always comes first. But thankfully, during busy times, what helps me is having the right tools and systems in place to streamline and automate the process. Don’t shudder, there is a time and place for automation (I’m looking at you MeetEdgar, RecurPost, SmarterQueue and CoSchedule’s Requeue). Automating evergreen content is a HUGE time saver! BUT for Twitter, you now need to change the copy of tweets you’ve already tweeted. As of March 23, 2018, Twitter no longer allows duplicate or similar content from multiple accounts or a single account. You can read about it here. However, that doesn’t mean you can’t still recycle evergreen content on Twitter. You can. Like I mentioned above, you now need to re-write the copy of tweets that were already published/tweeted. What happens? They do their social media haphazardly with little to no real results. If this is you, keep reading. 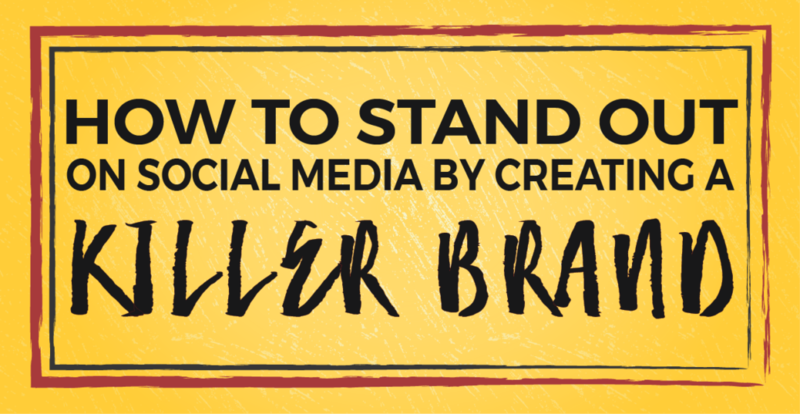 Too many people either skip or overlook the importance of developing a killer brand, and keeping it consistent across all marketing channels, especially on social media channels. To stand out on social media and give yourself an edge, you need to develop a brand that fits your personality and attracts your ideal customer and make sure that your brand voice and visuals represent it online and offline. Whether you’re a solopreneur or a small business owner with employees, you, along with anyone who works for you, need to know what the brand stands for: its mission, style, look, colors, voice, personality and so on.